We’re problem solvers, solution providers, and dedicated partners to the print industry. Wrap-Ups is more than a binding and finishing company! Bring your projects to us in the early stages of development and we will help you find the best ways to complete them. Or perhaps suggest alternative methods. 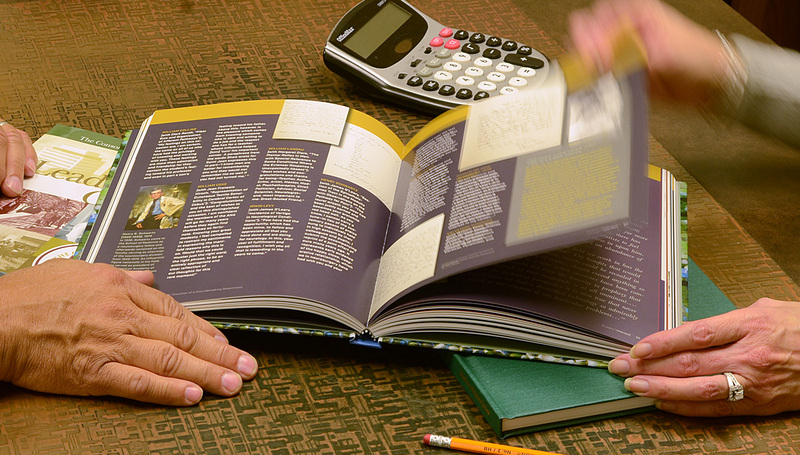 We’ve been solving print finishing issues since 1978 and enjoy every challenge! 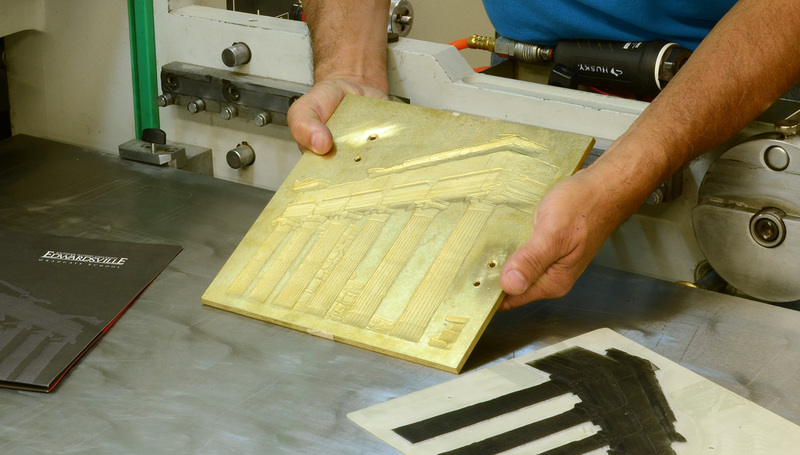 Contact our team of experienced professionals today to help you with your project’s unique finishing needs! Copyright 2017 Wrap-Ups, Inc. All Rights Reserved.